Arcade newsletter includes amusement news, prices, specials and machine clearances. Join our mailing list to receive regular newsletters. 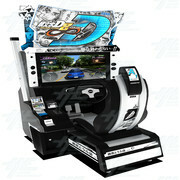 Specials on Time Crisis 2 arcade game, as well as free freight on a number of arcade machines. Bulk arcade machines and ticket redemption machines available ex Sydney & Melbourne. Special offers on Arcooda Pinballs, and free freight on Australian stock machines - end of year promotions. Build your own fish machine with our custom fish builder software. 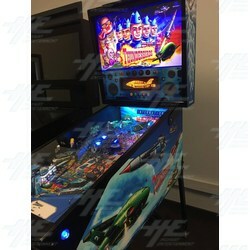 We also seek new distributor agents to cooperate together for Thunderbirds Pinball machine. 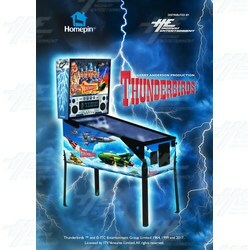 Highway Entertainment to re-enter pinball distribution in Australia - first cooperation with Homepin, Thunderbirds Pinball. We have a clearance this week on great range of arcade game boards. Our End of Financial Year Sale is now underway! Check out the exorbitantly cheap prices for the best End of Financial Sale in Arcade gaming, with cabinets starting from as little as $49. New fish machine game software releases including Deep Sea Hunter, The Lost Dragon and Seafood Paradise 3 USA edition. Special bulk offer includes coin pushers and ticket redemption machines. 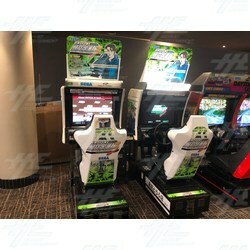 Highway newsletter members can enjoy great savings during our 48hr Flash Sale on Arcade Machines, Game Boards and Spare Parts. EA Sports PGA Tour Golf arcade cabinets are 50% off during our current promotions. Great for DIY projects or remove the hard to locate CRT 29inch monitor and use in your other machines. 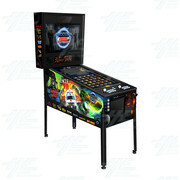 We also introduce Arcooda Pinball Arcade, exclusive software designed to work on full sized video pinball machines. There will be at least 70 titles to be released, including Addams Family, Terminator 2, Monster Bash, Twilight Zone, Getaway. Arcooda is the manufacturing division of Highway Group, and is currently displaying the latest new release products at IAAPA in Florida, booth #6106 - Video Pinball Machine, Touch Wizard, Game Wizard for Android, Taito Arcade History, Arcooda Fish Series and Mystic Dragon. We are looking for agents and distributors, if you are in IAAPA, please visit our booth or contact us for further details. Highway Entertainment will be distributing the Arcooda range of machines in Australia. Check the latest products such as Game Wizard for Android and Touch Wizard. Highway Entertainment is again a sponsor of Pinfest, Australia's premium pinball machine festival which takes place over 2 days in Newcastle. If you are looking for CRT monitors and chassis, don't miss the chance as we are clearing all the balance of our warehouse stock (new, used, touchscreen, CRT, low resolution and high resolution monitors). 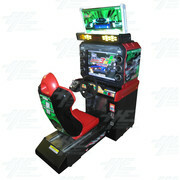 Arcade game machine sales are now on, take at least 50% off on our clearance machines and spare parts. End of financial year sales finish June 30, 2016. Bundle deals available, including Big Buck Hunter and Buy one Get one Free Deals. Lots of cheap project machines including Big Buck Hunter, Extreme Hunting, PGA Golf, California Speed, Golden Tee Golf, and Atomiswave cabinets. plus Tekken Tag 2 and Street Fighter 4 player cards 1/2 price. 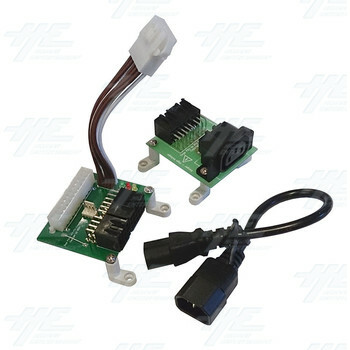 We have introduced a plug and play power adapter for Sega machines - purchase a regular PC power supply and plug directly into the adapter board (which connects to your game board). 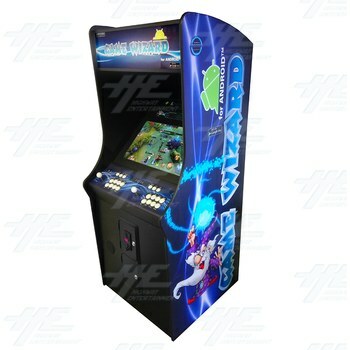 Works with Astro City, Blast City and a range of driving and shooting Sega arcade games. One of our customers is looking to sell two Japanese Medal machines; Fortune Orb 3 and Dino King 3. 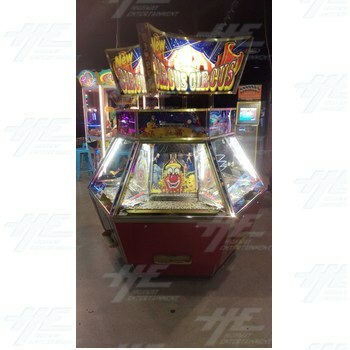 Fortune Orb 3 Medal Machine is large scale medal game from Konami, suitable for 1-20 Players and Dino King 3 Medal Machine is a 6 player medal game from Taito Corporation and is the 3rd version of the popular dinosaur themed game. We also have great deals on game boards and arcade spare parts, suitable for a wide range of machines and applications.